We offer financial statement audit, review and compilation services. We have deep industry experience in the audits of financial institutions, healthcare provider entities, and not-for-profits. We understand the challenges management can face when undergoing a financial statement audit or review. 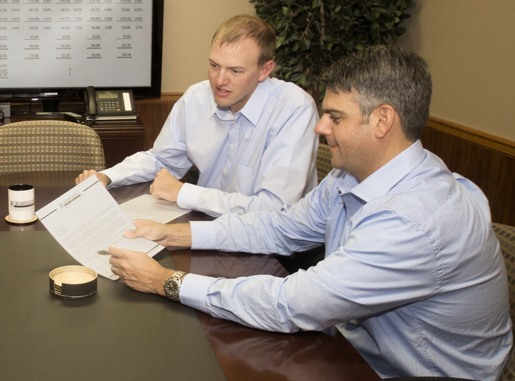 At Robinson and Company our collaborative and customized approach streamlines the audit process. We do not believe in a one size fits all approach. We will focus on the risks that the financial statement users care about. Our industry low turnover and unmatched involvement of partners and experienced individuals will ensure minimal business interruptions and a high quality, value-added engagement.